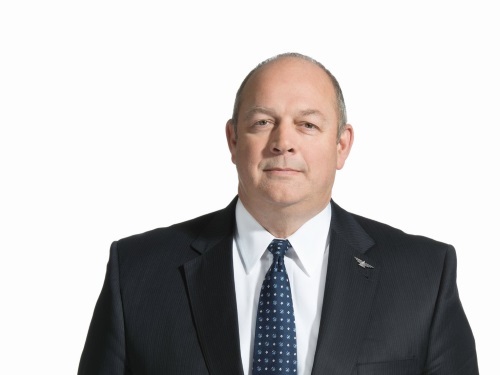 President Trump nominated Stephen Dickson (seen above) on March 19 to serve a five-year term as the next administrator of the Federal Aviation Administration as well as the chairman of the Air Traffic Services Committee within the U.S. Department of Transportation. Dickson, the recently retired senior vice president of flight operations for Delta Air Lines, is a former U.S. Air Force officer and civilian airline pilot, with experience flying F-15 fighter jets as well as Airbus A320 commercial jets, along with Boeing 727, 737, 757, and 767 aircraft during his career. Dickson’s nomination comes at a busy time for the FAA as the agency recently ordered the temporary grounding of Boeing 737 MAX aircraft following two separate crashes involving that airline model.